The state’s Commissioner of Police, Patrick Egbuniwe, who confirmed the incidence to Channels Television in Damaturu said the command is suspecting members of the Boko Haram Islamic sects for the killings. 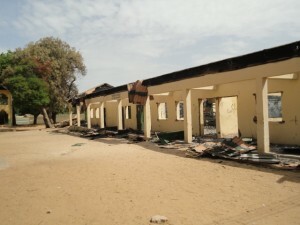 He also revealed that the oldest private school in the state-Yobe Children’s Academy-has also been burned down. According to the Police boss, the cases of night killings and burning of schools are on the increased in the state capital as the hoodlums no longer use gun or explosive devices but resort to slaughtering of their victims as sounds of guns and bombs often attracts immediate response by security agents. 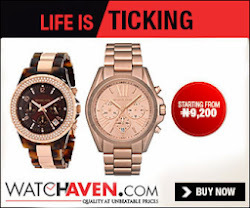 The Commissioner of Police who wondered why the attackers will slaughter 15 year old set of twins said the incident occurred around half past 10, on Saturday evening. He also stated that the Yobe Children’s Academy was set on fire around 11 o’clock of the same day. A staff of the school who spoke on condition of anonymity said 30 classrooms were razed down as only the staff room, Library and Laboratory were spared. The school according to him has Pre-nursery, Nursery, Primary and Secondary sections and currently with over 3,000 student population. He expressed his grief over where the students will write the Junior Secondary School Examination slated for tomorrow, Monday. The school was established in 1992 and at the moment is one of the leading institutions with good academic records with several of its products exceling in high institutions at home and abroad and internationally.